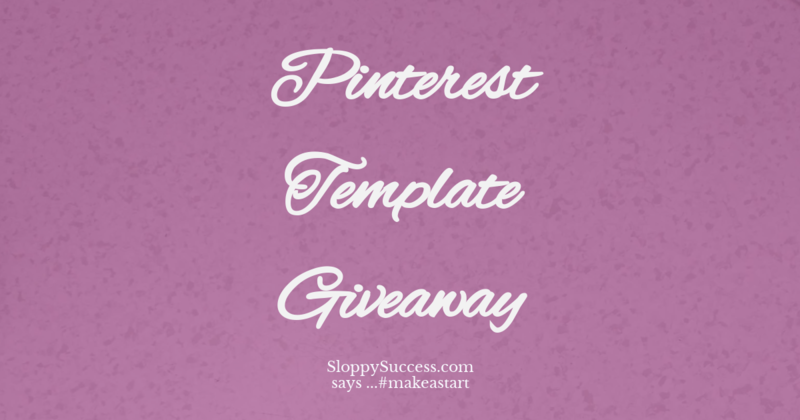 SloppySuccess is giving away up to 31 Pinterest templates. That is a template for every day of the month. All you'll need to do is sign up to receive the first 5 and then have 5 of your friends sign up using your exclusive link, which you'll get when you sign up, to receive the remaining 26. Check you spam folder if the email isn't in your inbox. Are you confused by what is, and is not, Strategic Thinking. Get a link to watch this short class. It will help you grasp Strategic Thinking differences that will not only your bottom line. It will also help in getting a positive outcome with strategic goals and objectives. Need a little extra help keeping your mastermind conversations moving along and on point? Here are 10 tips to help you achieve just that. To access the tips, fill in your details below and you will receive immediate access. Inventory ties up much needed cash that can be used in other areas of your business. This class on excess inventory shows you how to identify which products you have too much stock of. It also gives you a few ways you can use to reduce your excess inventory, which frees up cash. Interested on how you can do this? Leave your details to receive a link to watch the class for free. This class shows a method you can use to change your current horizontal videos vertical so they can be loaded onto Instagram TV. This is done without having to crop your videos, so not information is lost. Do you struggle when it comes to setting your selling price? This simple calculator allows helps you come up with a selling price that is right for you. How? By giving you a place to list all elements that goes into creating your product and allows you to see what your profit figure. Fill in your detail to get immediate access to the spreadsheet. You can find out more about being part of the collaboration here or by emailing sloppysuccess@gmail.com if you have additional questions.